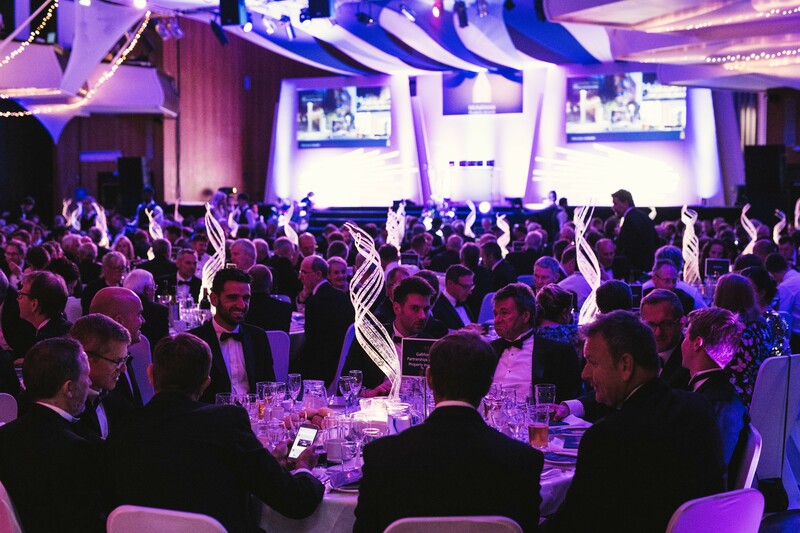 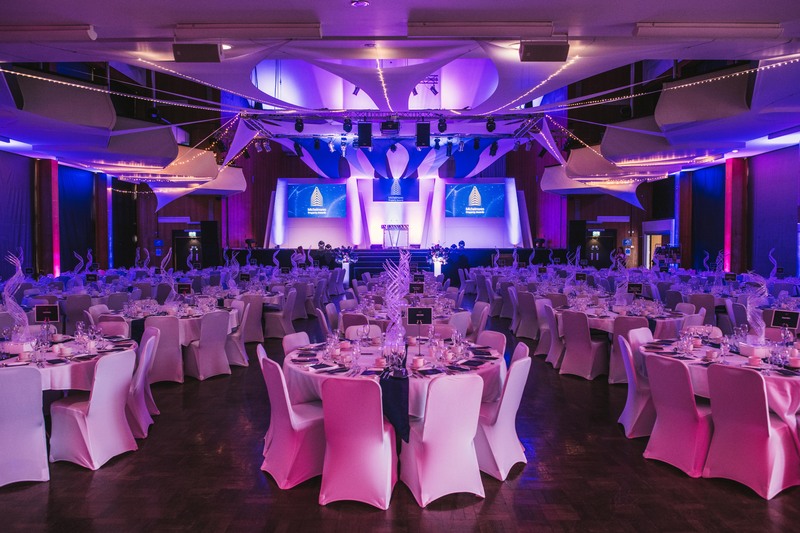 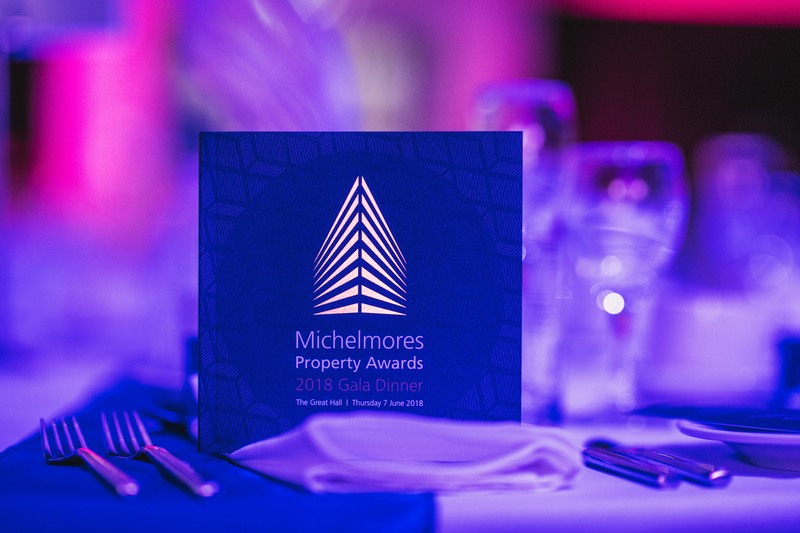 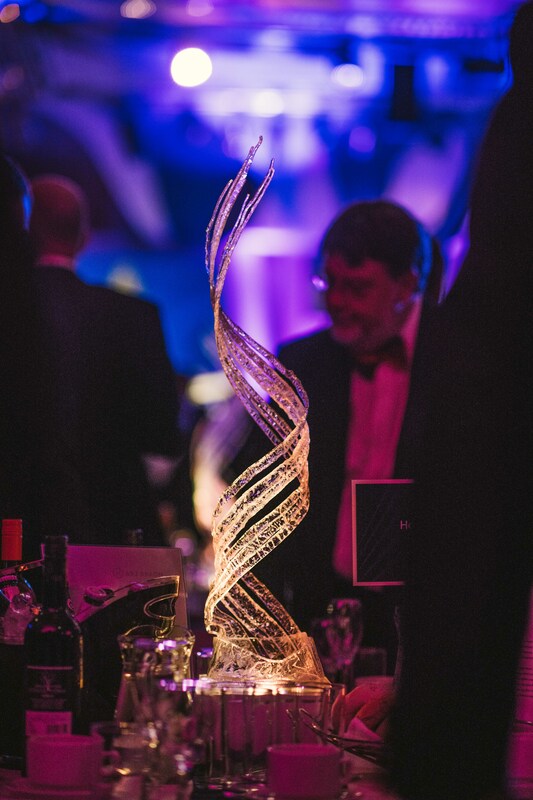 Last week we were honoured to be sponsors at the 16th annual Michelmores Property Awards. 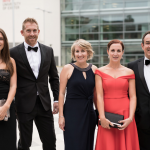 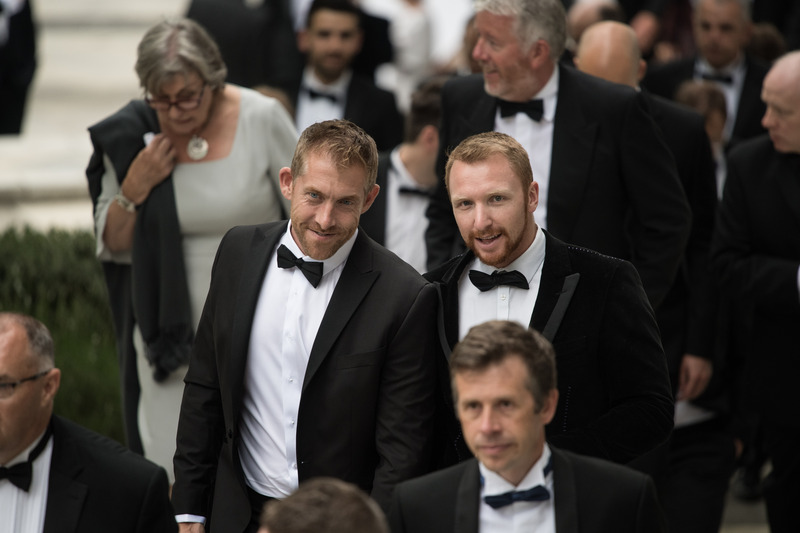 As marketing experts working closely in the property industry, sponsoring the property awards was a natural fit for us. 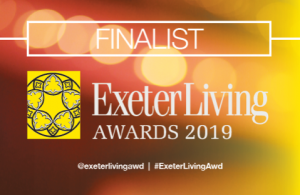 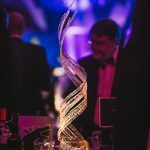 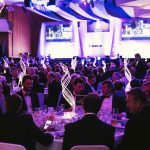 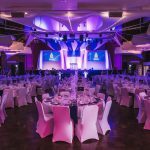 Every year the awards showcase and celebrate the outstanding property and construction projects across the South West and recognise commercial and residential projects within the region. 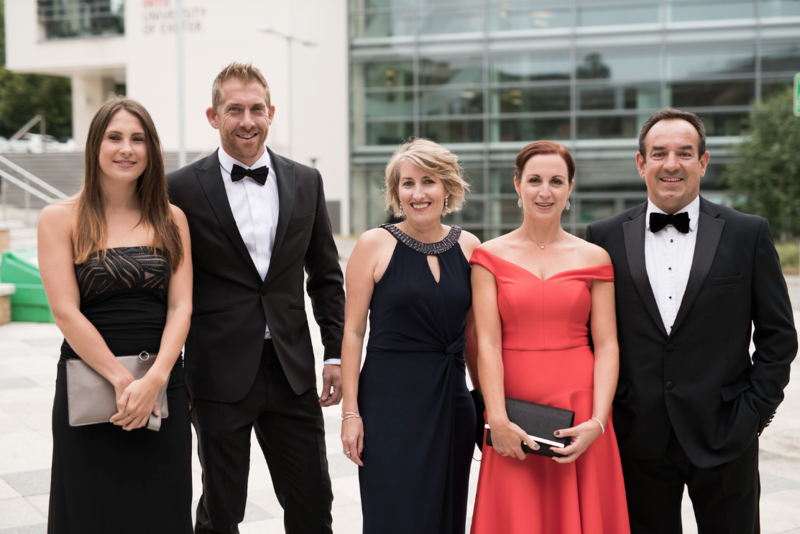 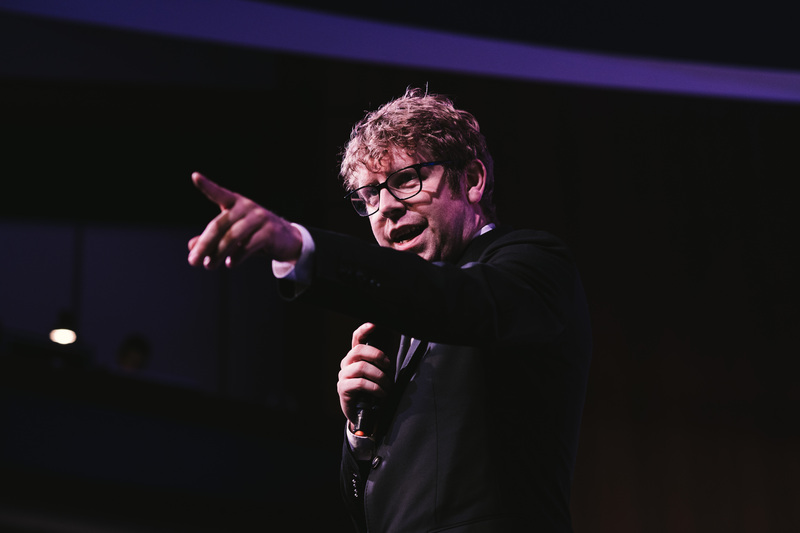 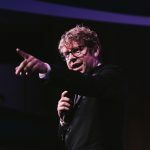 The evening took place on the 7th of June at Exeter University and was hosted by comedian and actor, Josh Widdecombe, who lead the award presentations and treated the crowd to a comedic act which has us all cracking up! 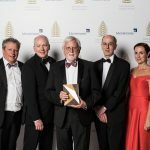 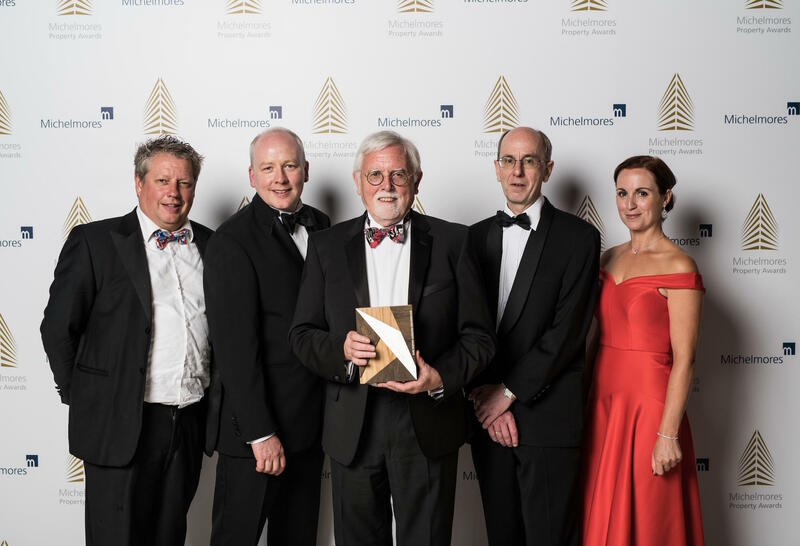 Attention Media are delighted to have sponsored the Heritage Project of the Year category with our managing director, Sarah Jepson, presenting the award to Higher Mill, Buckfast Abbey – submitted by Form Design Group. 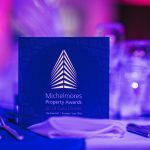 We had a great evening and would like to thank Michelmores and everyone involved for another amazing event, we can’t wait for next year!